Discounts for leaving reviews Discounts for sharing to your favourite social media sites Chips earned for every completed orderFree Chips for your birthday! We value your custom, and to show our appreciation we offer seed chips that can be used for cash discounts on all purchases. 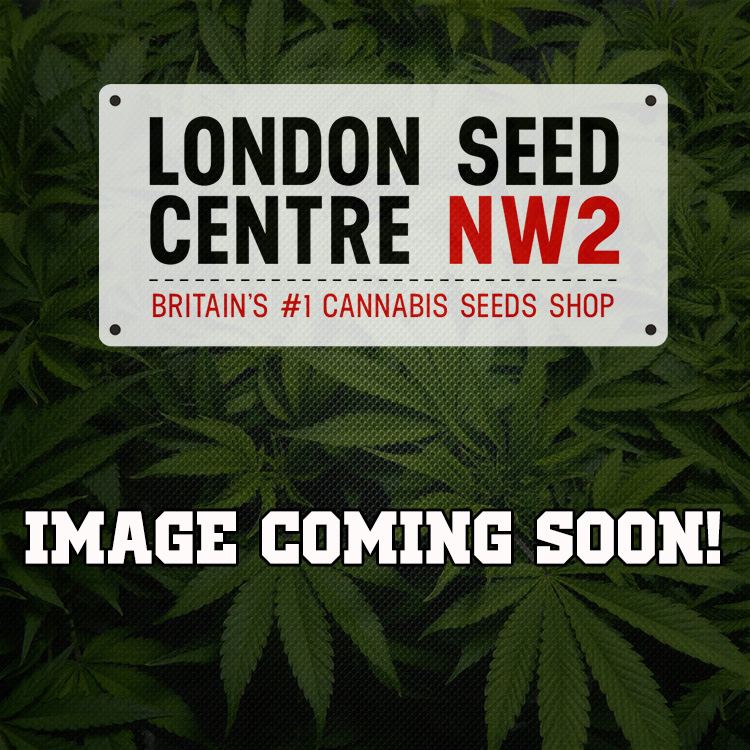 Simply create an account on the London Seed Centre website and we will automatically credit 200 seed chips to your account, redeemable on your first purchase. That’s a discount straight away! In addition to this we will credit 5 seed chips for every £2 spent. The more you spend, the more you get back! And that’s not all, there are a variety of ways to earn additional seeds chips and earn extra discounts on your purchases. 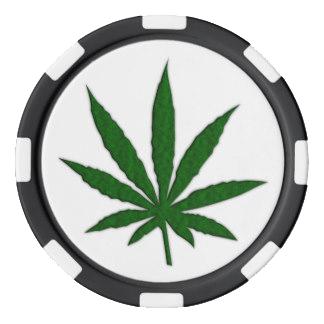 If you sign up to our monthly newsletter, we will credit you with a further 100 Seed chips. Review one of our products and you will receive 25 seed chips, and there’s no limit to how many products you can review. Share on any social media platform and we will automatically deposit 5 seed chips into your account. Refer a friend and you will receive 25 seed chips, and upon their first order, you will receive an additional 350 seed chips. When you're ready to cash in your seed chips, each 100 chips is worth £1.00 applicable to products and shipping. NOTE: YOU MUST BE LOGGED INTO YOUR ACCOUNT TO EARN SEED CHIPS. Email address must be registered with an account before subscribing. Just tell us your birth date when you register and we'll make sure you get a birthday treat.